"Zimmerman will enter a written plea of no contest next month and serve some probation," said Zimmerman's attorney, Zahra Umansky. SANFORD, Fla. — Former neighborhood watch volunteer George Zimmerman will plead no contest to resolve a misdemeanor charge accusing him of stalking a private investigator working for a documentary filmmaker, Zimmerman's attorney said in court Wednesday. Zimmerman will enter a written plea of no contest next month and serve some probation, though the length of probation and other terms won't be disclosed until the plea is entered, said Zimmerman's attorney, Zahra Umansky. "It's an agreement we've reached with the state because we believe it's in his best interests to amicably resolve this case," said Umansky after a brief hearing in Sanford, Florida. Prosecutors wouldn't comment as they left the courtroom. Zimmerman fatally shot black teenager Trayvon Martin in 2012 in the central Florida city of Sanford. 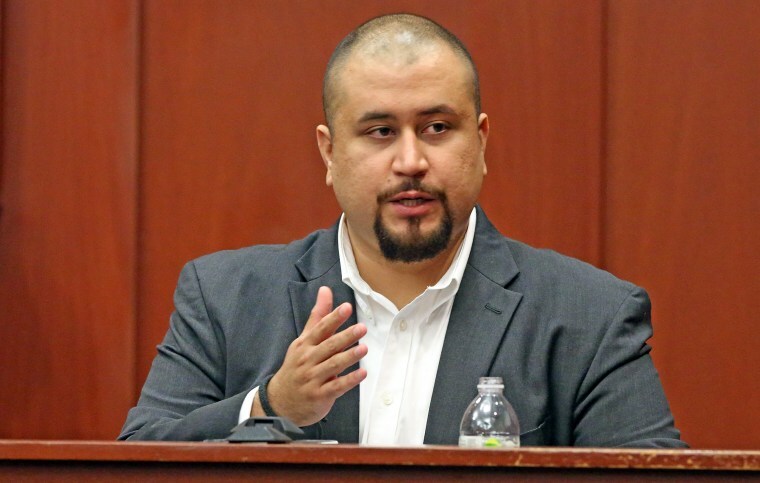 Zimmerman, who identifies as Hispanic, was acquitted of all charges in a case that raised questions about race and Florida's "stand your ground" self-defense law which allows people to use force without retreating if they feel threatened. A sheriff's report said private investigator Dennis Warren received numerous calls and texts from Zimmerman in December. Zimmerman pleaded not guilty after being charged with misdemeanor stalking earlier this year. Since his acquittal in Martin's killing, Zimmerman has had several brushes with the law, including two cases of domestic aggravated assault that were later dropped.